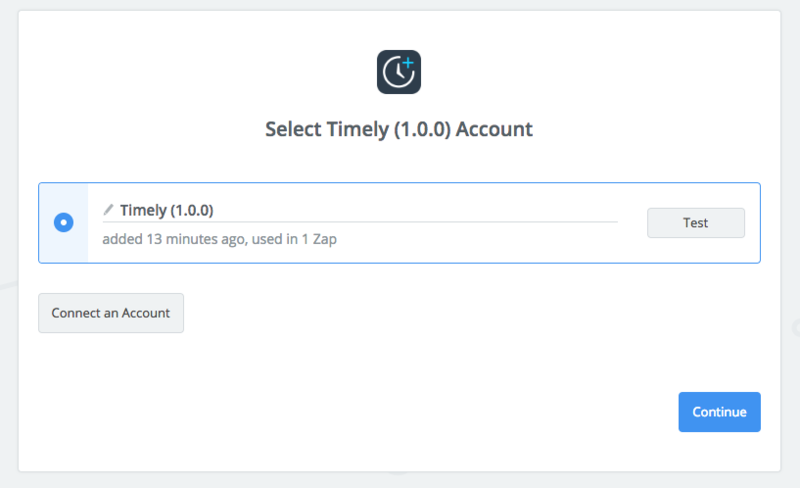 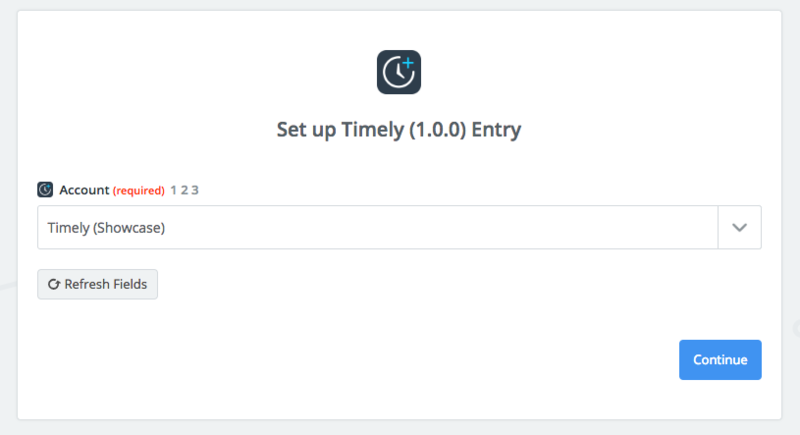 Step 1: Set up a free Zapier account and add Timely Zap to it. 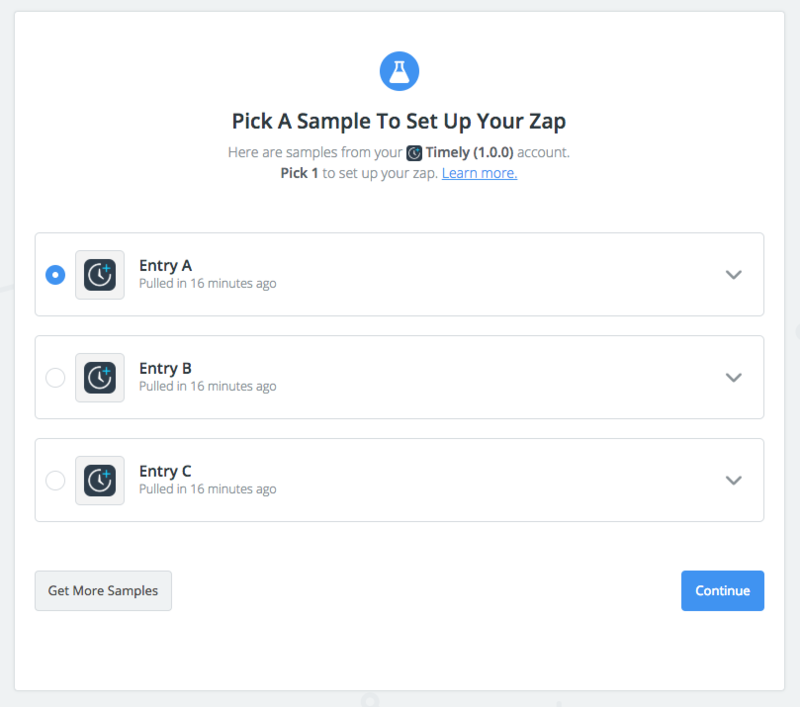 When you've set up an account, go to this link to accept the invite to our Zapier app. 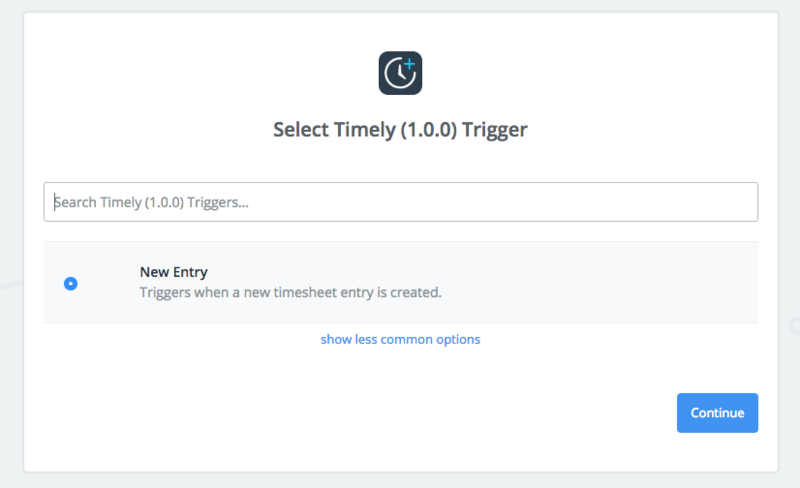 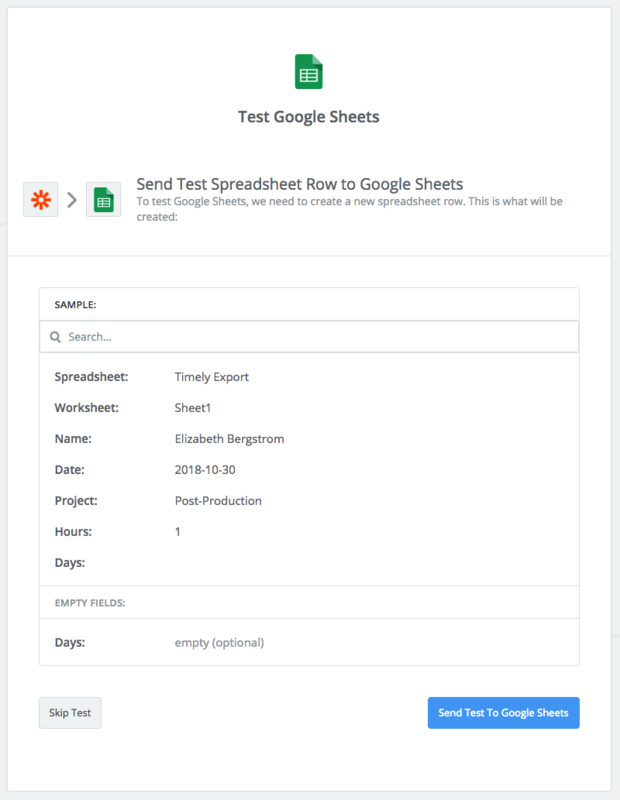 From now on, every time a new timesheet entry is created on the account you chose, the spreadsheet will be updated with new rows. 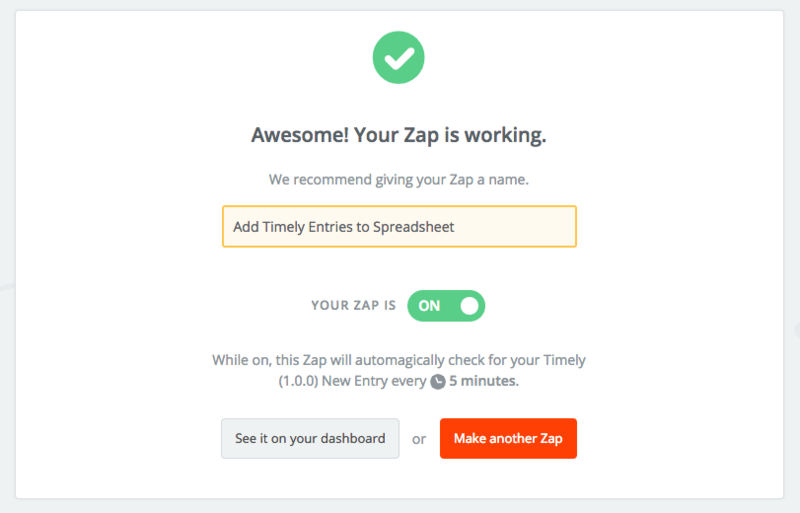 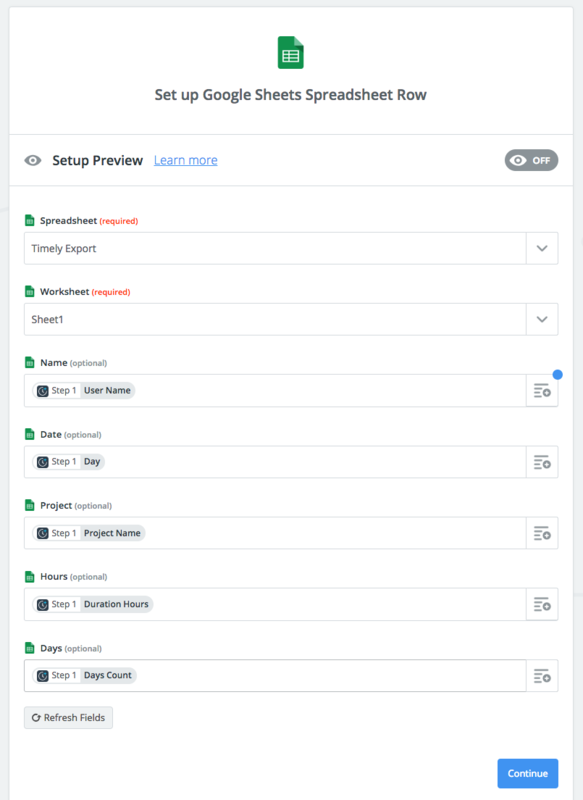 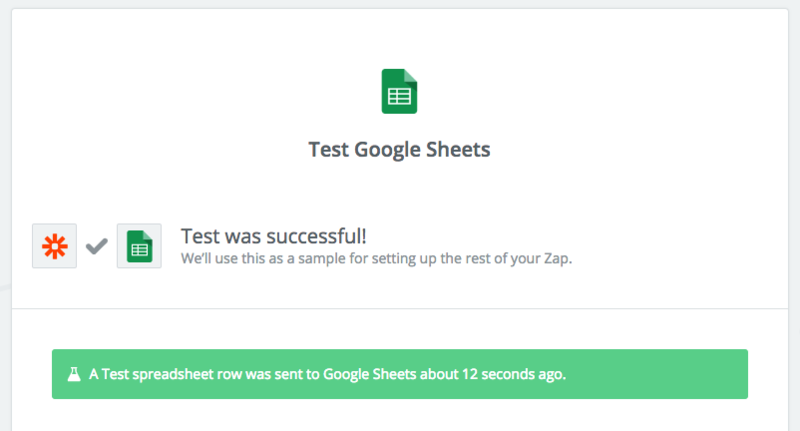 Note: The Zapier Free and Basic plan only runs Zaps every 15 minutes, so your spreadsheet won't update in real-time.